KNS is going to be the primary sponsor of MSUA-11 at Satellite 2014 in Washington, DC, March 11-13th. 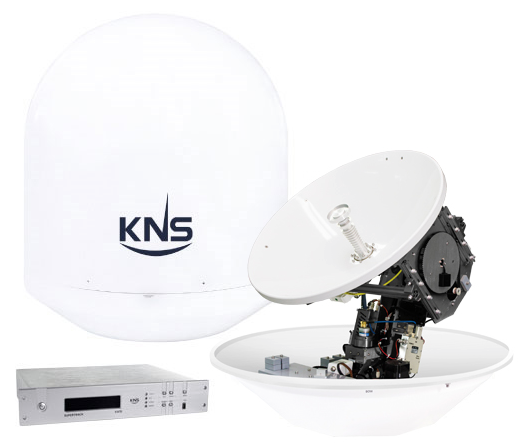 For the first time, KNS will be displaying their full range of Ka- and Ku- Band Antennas. The MSUA-11 Mobility Pavilion is located on the SATELLITE 2014 show floor and KNS can be found at booth #9074, at the front of the pavilion. The MSUA-11 Conference, produced by the Mobile Satellite Users Association (MSUA), focuses on the mobile satellite marketplace—challenges, opportunities and what lies in the road ahead. From comms-on-the-move, maritime broadband and in-flight connectivity to the future of MSS and FSS, panels of experts will cover all mobile satellite needs. Coupled with an Exhibit Show Floor full of the latest products, applications and cutting edge technology, MSUA-11provides viable solutions. 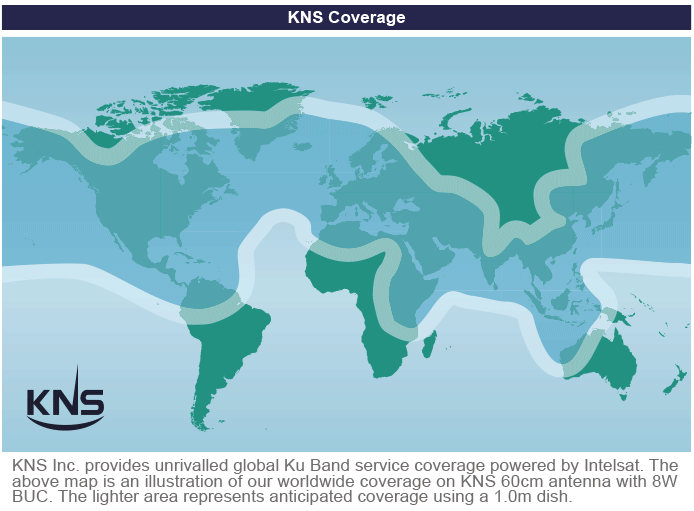 As a longstanding partner of maritime industry, a field where connection is of vital importance, KNS develops all its maritime antennas according to the highest stands of sturdiness and functionality. In 2012, they introduced all new SuperTrack Series for marine stabilized antenna systems for satellite communications, satellite television-at-sea (TVRO), broadband at Sea, voice and data services with upgraded performance. Located in DaeJeon, the Research and Development capital of South Korea, KNS Inc. is a worldwide designer, manufacturer, and integrator in the marine communications industry. KNS has been serving customers worldwide providing high quality service, VSAT antennas, equipment and parts for the marine communications industry. They also hold ISO 9001:2008, ISO 14001:2004, and CE 0678. KNS Inc. specializes in Marine Stabilized Antenna Systems for Satellite Communications, Satellite Television-at-Sea (TVRO), Broadband at Sea, Voice and Data Services. KNS products are used and challenged in the roughest of seas all over the world. The global network KNS SuperTack S / Z / A Series are available worldwide. Learn more here.